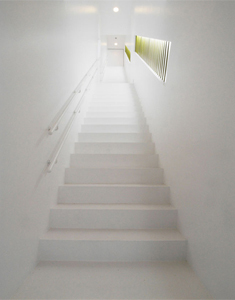 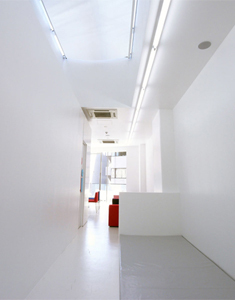 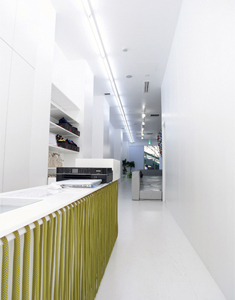 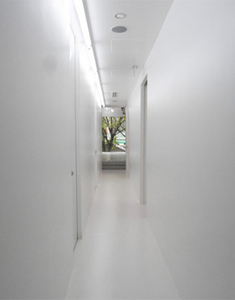 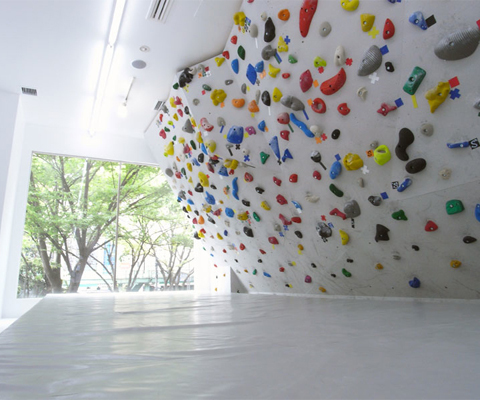 Akira Aoyama and Associates just completed this unique place where you can practice your climbing skills located in Shibuya, one of the 23 special wards in Tokyo, Japan. 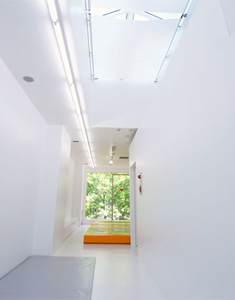 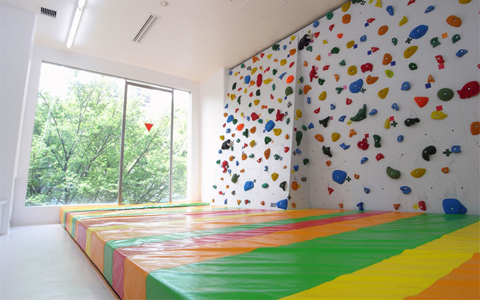 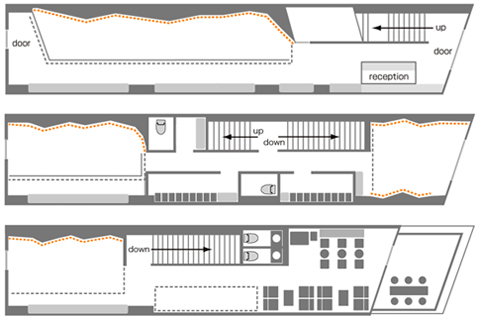 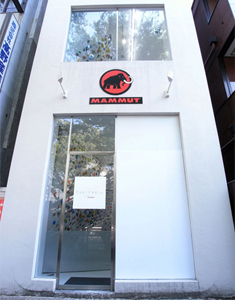 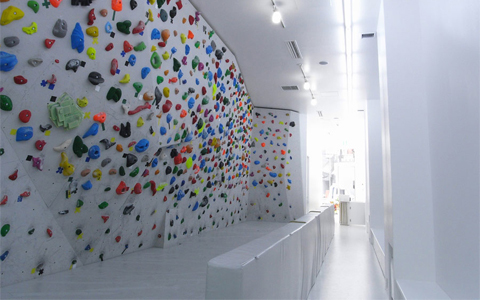 PekiPeki, supported by MAMMUT, is an indoor bouldering studio divided in three floors where adults and children can enjoy the beauty of bouldering. 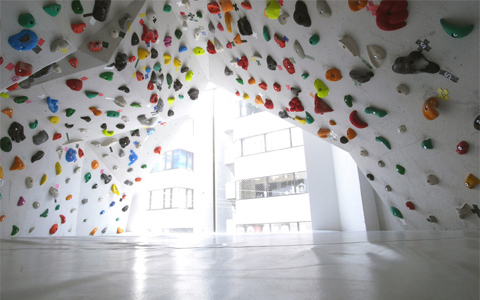 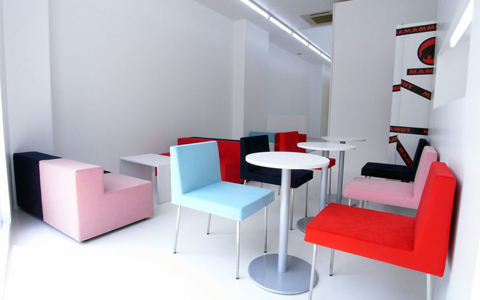 The clean white space allow the colorful climbing grips to get all the attention, like a piece of art hanging on a white wall.